Founded in 2010 by the Norwegian Goldsmith Sophia Brand and industrial designer Robert Skarsbakk. The mission is to create high quality jewellery with integrity and a own significant expressions. 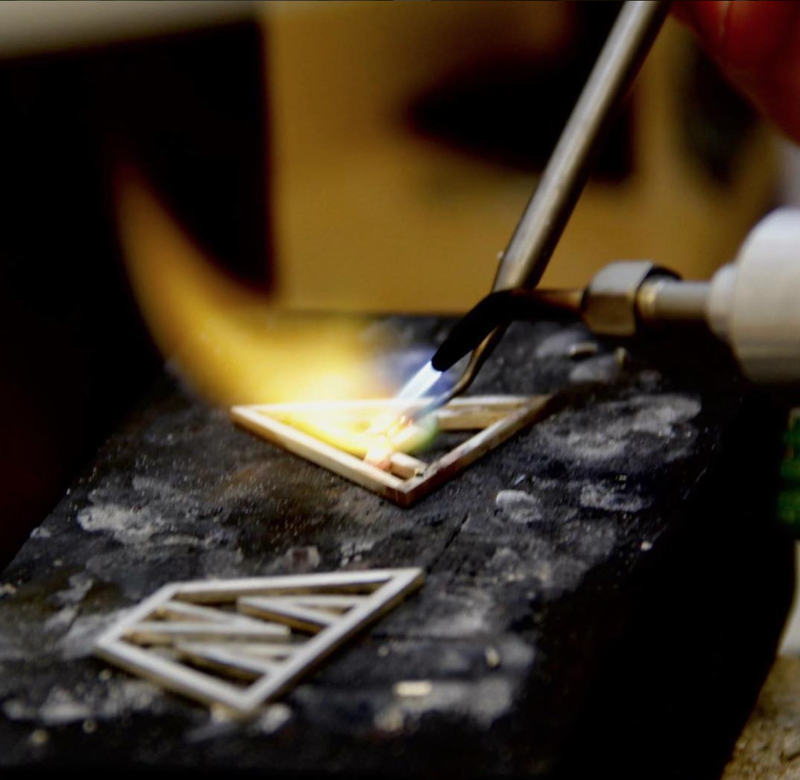 The jewellery is made with passion for the traditional craftsmanship. Always searching for new ways to interpret shapes and elements into distinctive jewellery. Hoping to discover the ultimate expression. 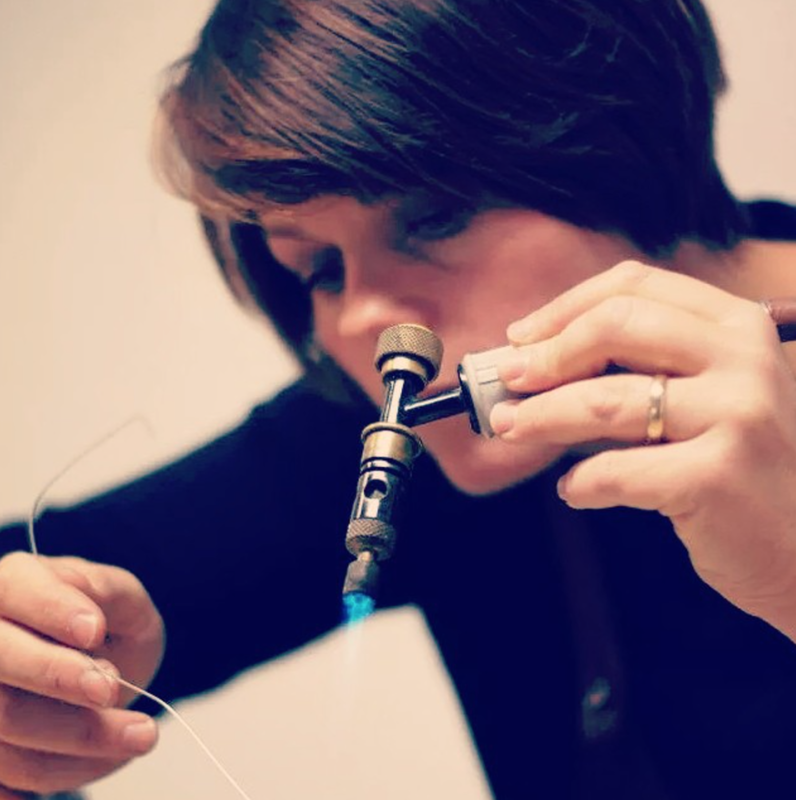 Sophia Brand Jewellery works with custom made jewellery and developing collections for wholesale production. MONSTER - I have worked with these shapes for many years, and now I am releasing my monsters into the world, with a desire for them to be loved as much as I love them. The first neck monster was made as early as in 2005 and the first ring was made for a great gentleman in 2010. The pattern is originally inspired from predators and their sharp and brutal teeth. This collection has a wide appeal and fits all ages, genders and styles. DROPLETS - one of the most valuable things we have is, water. The droplets are created with a desire to remind everyone about the value of clean water. They symbolize the pure, beautiful and feminine. STAIRCASE - The ring symbolizes a staircase that becomes a mountaintop. A step forward is a step closer to the top. The ring has endless combinations, depending on the kind of expression you want. STOLEN HEART - the heart is probably a cliche, but we all need love and to be loved. The ring is a tribute to the clichés we need and to the eternal love that gives us hope. CUSTOM MADE - I love to meet my clients, and make shared artwork pieces with them.